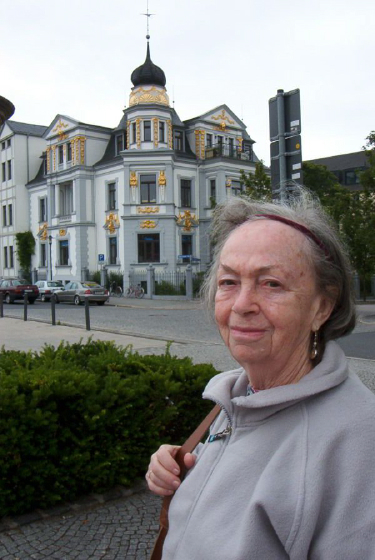 Beyle Schaechter-Gottesman was born in Vienna, Austria, and raised in Chernovitz, Romania, which before World War II was a center of Yiddish culture. 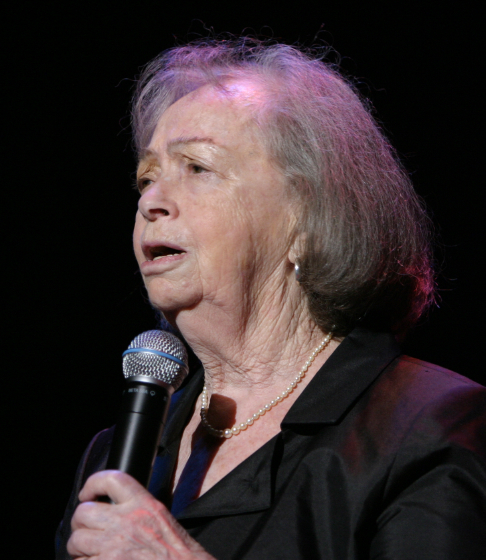 She became a key figure in maintaining Yiddish music and traditions in America. Her mother, Lifshe Schaechter-Widman, was a popular traditional Yiddish singer who had lived for several years in America and had intended to remain, but she returned to Europe for a visit and was stranded by the outbreak of World War I.
Schaechter-Gottesman studied art in Vienna from 1936-38. 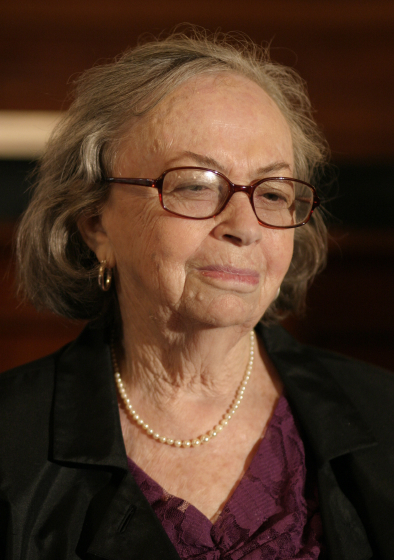 In 1941, she married Dr. Jonas Gottesman. 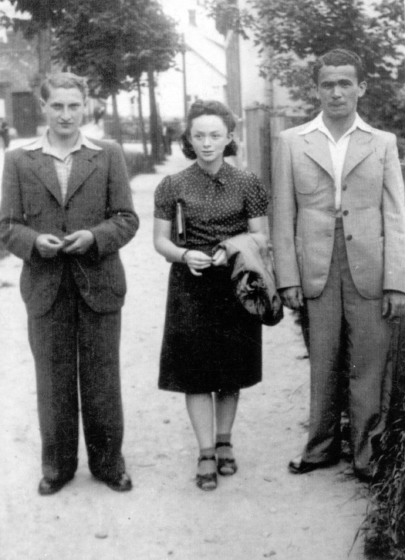 After surviving the war in the Chernovitz ghetto, Schaechter-Gottesman and her family lived in Vienna and Bucharest, Romania, before moving to the United States and settling in the Bronx, New York, in 1951, a year after her mother was finally able to return to America. 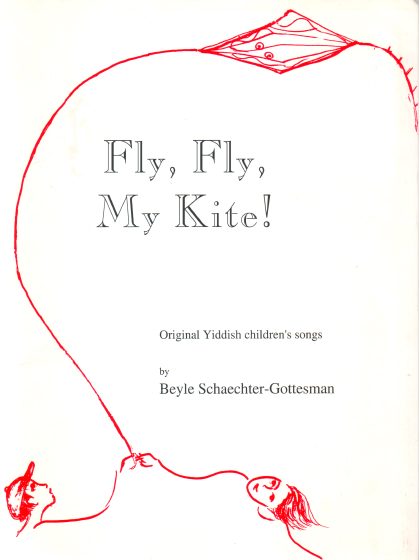 While teaching in afternoon secular Jewish schools in the 1950s and 1960s, Schaechter-Gottesman wrote several musical plays. 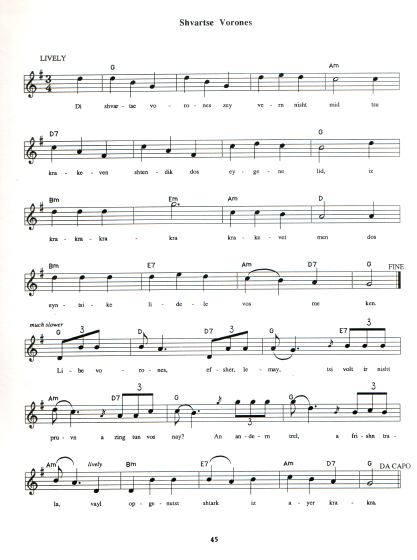 Some of the children’s songs she wrote during this time became popular at Yiddish schools around the country. 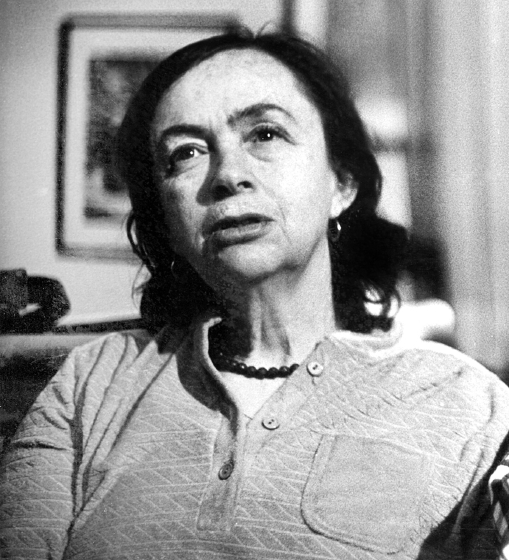 She established herself as an important writer of Yiddish poetry and songs that often treated modern, nontraditional themes. 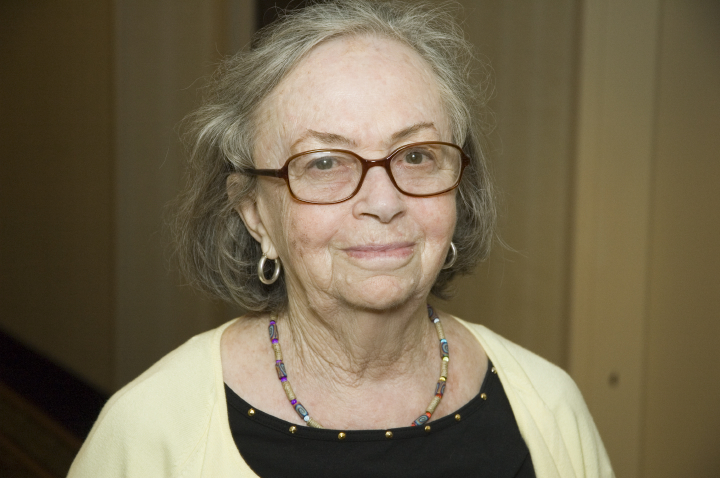 Schaechter-Gottesman was a founder of Through the Shraybkrayz (writing circle) of the Jewish youth organization Yugntruf and served for many years as a mentor to participants. 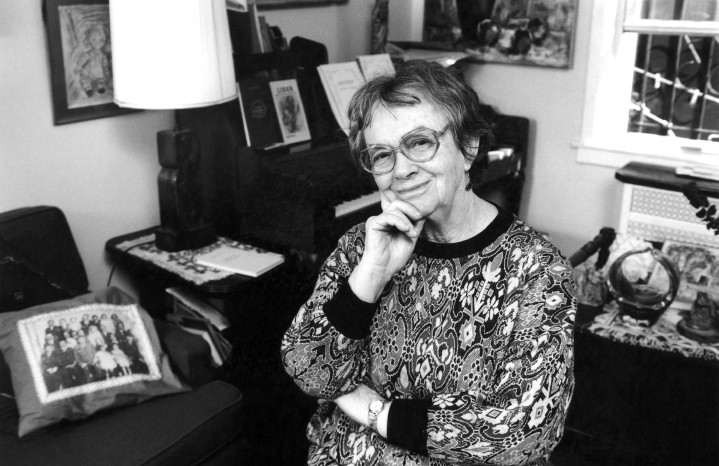 She recorded and performed widely, and her songs have been added to the repertoires of such acclaimed singers as Theodore Bikel, Adrienne Cooper, Michael Alpert and Lorin Sklamberg. Gottesman, Itzek. 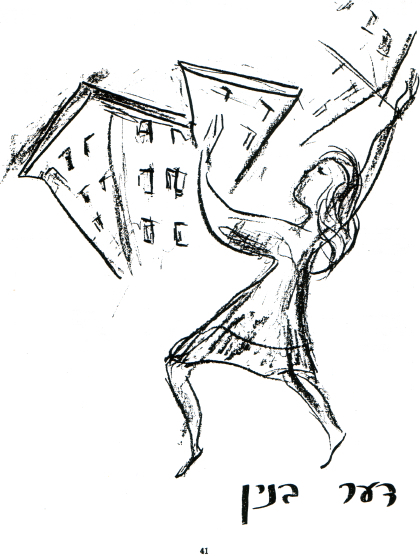 “The Yiddish Speaking Community in New York City. 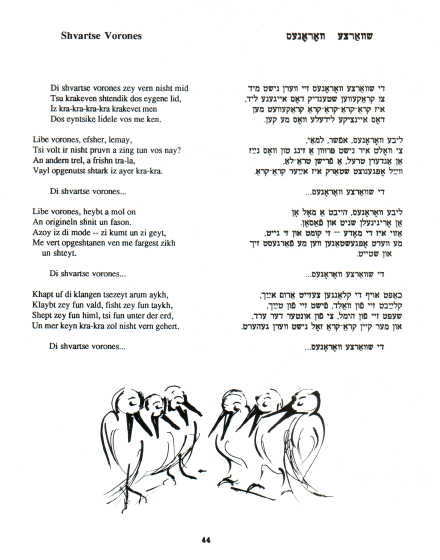 Conference Proceedings, Women and Yiddish Tribute to the Past Directions for the Future.” National Council of Jewish Women, New York Section Jewish Women’s Resource Center. Moss, Jordan. 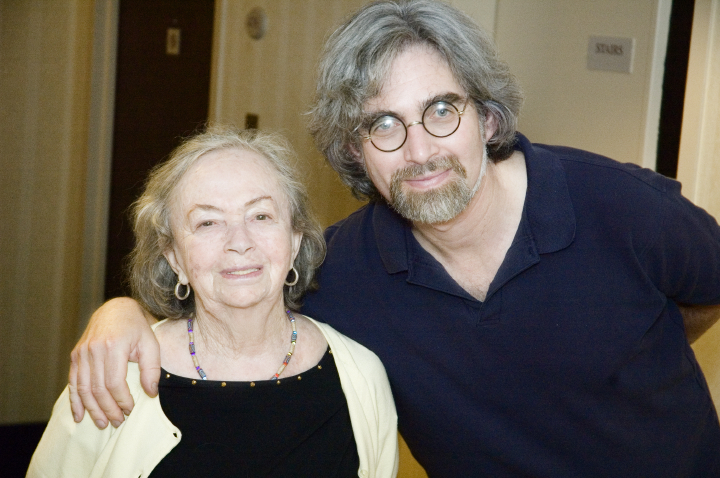 “Folklorists Honor Norwood Woman in Yiddish.” Norwood News (December 1998). Schneider, Andreas. “National Award for Local Yiddish Poet.” Norwood News (September 2005). Van Gelder, Lawrence. 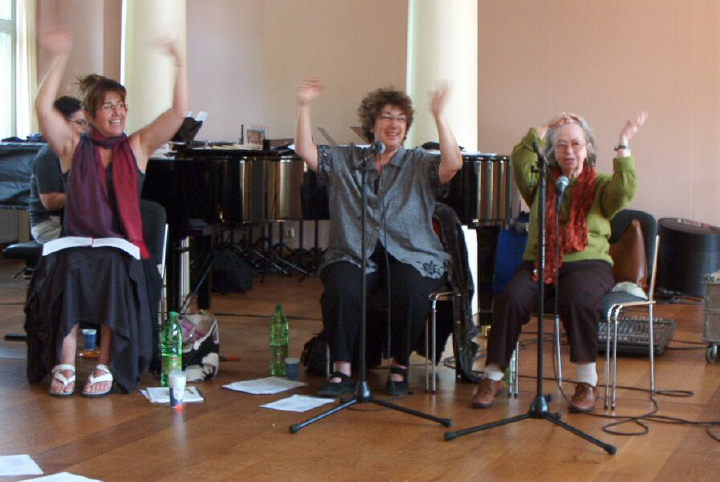 “Arts, Briefly National Endowment Honors.” The New York Times (June 2005).